My goal last year was to get published at least once. 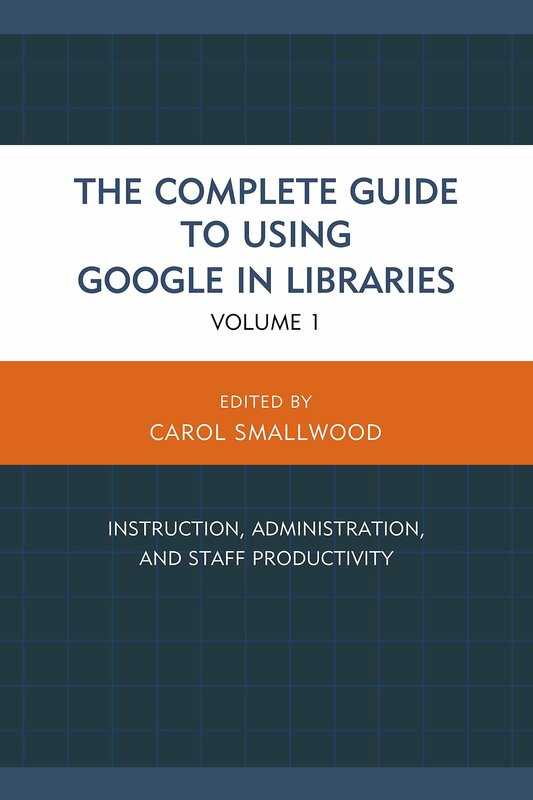 It’s a bit delayed, but my chapter “Google Alerts, Trends, Chrome in Public Relations” in Carol Smallwood’s Complete Guide to Using Google in Libraries is finally available! Unfortunately, I can’t post the content here. I signed those rights away. Hope my copy arrives soon, though, so I can share it in-person. UPDATE: The editor of this volume shortened my chapter’s intro and didn’t bother to show me. The edits she published completely change the meaning of the language I used! So now it’s incorrect and makes me look like a moron. She also proved my point that librarians generally have no idea what branding is and clearly refuse to learn. I will never submit anything to this woman again because she is terrible at editing. So disappointed.